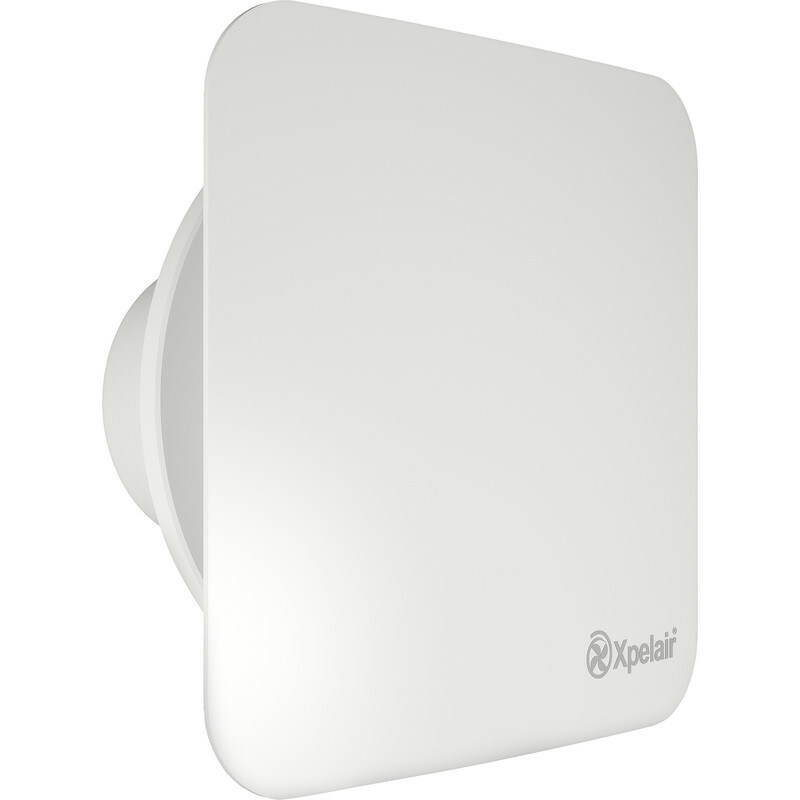 Xpelair Simply Silent Contour C6S 150mm Extractor Fan Pullcord is rated 1.7 out of 5 by 3. Rated 1 out of 5 by Devon John from Simply Silent Just like a review I read above,this fan is in no way silent,not even close,and like a review above the top the casing is so flimsy it fouled the rotor and I had to pack the casing out,to free the motor.The top casing would only just stay on,and one clip ,arrived broken so had to stick it on. Rated 3 out of 5 by donkus from Nice looks but feels flimsy The attraction is the "silent" fan, but not hooked up yet, so we'll see -sorry aboput that. But all the little tabs are vedry fragile, but important, and sunk in a wall 200 years old, it isn't safe just to box it in, so I;ve had to beef up the protection with tape. Ther springs are meant to be week to oshut the backdraft, but these are poorly fixed on too. Let's hope it is quiet!